Bob was born in Twin Falls, Idaho and passed away in Salem, Oregon. He was 82. Raised in Molalla, Oregon, he graduated from Molalla High School, class of 1948. 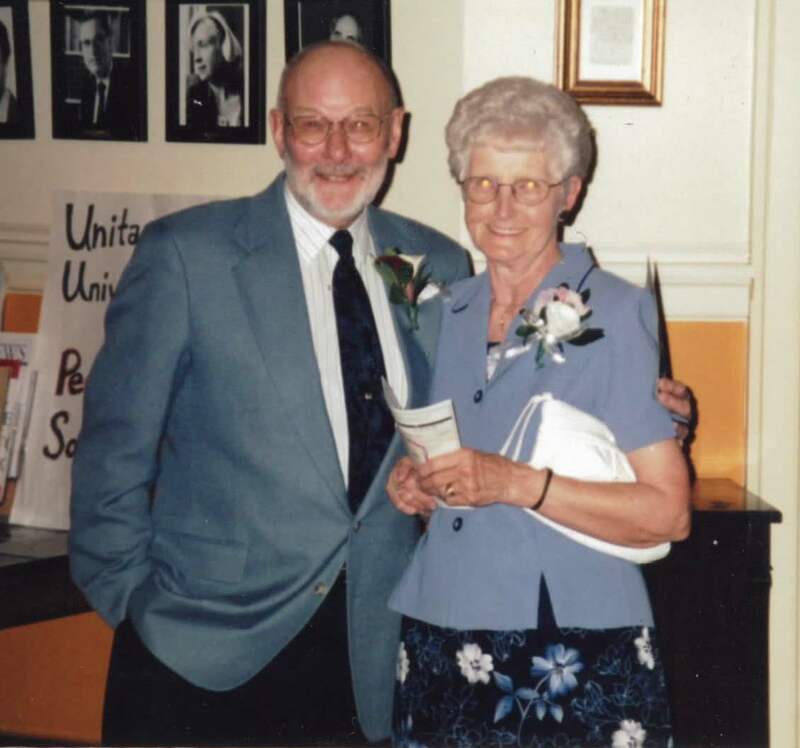 He and Delores Poppe were married in Mt. Angel, Oregon. He worked fo r many years in the logging industry as a timber faller. 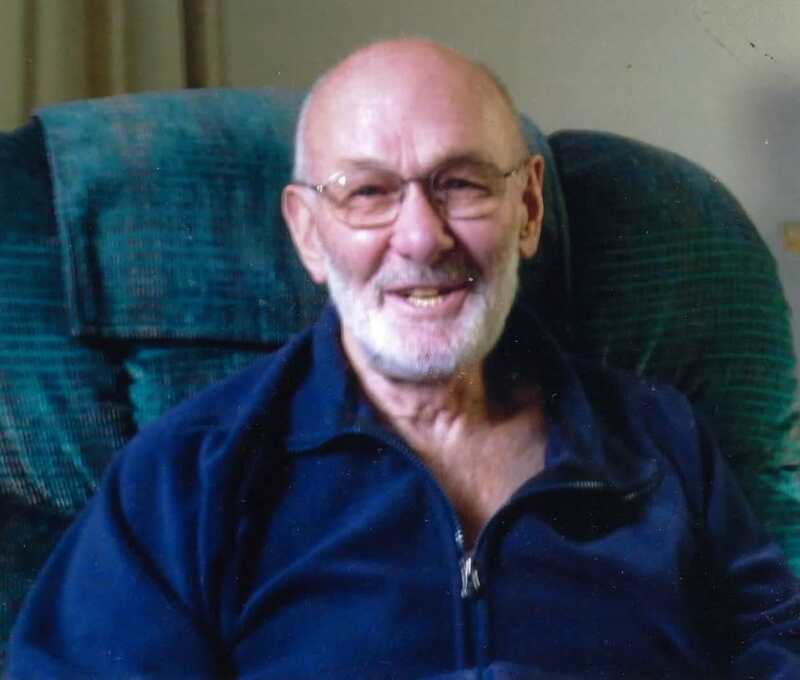 A member of Grace Lutheran Church, he enjoyed gardening and spending time with his family. Bob is survived by his three adult children: Susan Faulhaber of Molalla, Oregon, Doug Bennett of Craig, Alaska, and Julie Riggs of Molalla, Oregon. He is also survived by ten grandchildren and nine great-grandchildren. He was preceded in death by his wife Delores Bennett, and two of his sons, Jim Bennett and Dan Bennett. A service honoring Bob will be held in the near future. Memorial contributions may be made to Grace Lutheran Church and Molalla Fire/EMS in Molalla, Oregon.